It is always a pleasure to have you with us and today was no different. 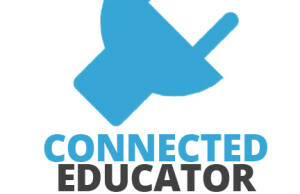 I learnt so much from the practical examples of empathy – it is such an honour to have a powerful PLN that inspires me! Thank you. #whatisschool occurs every week at 6pm EST and this week we had a huge crowd of people come along to chat about Empathy. Here is the archive of our chat via @storify – https://storify.com/mrkempnz/empathy-whatisschool-by-mrkempnz-www-mrkempnz-com – Please share and make sure you join the conversation next week.